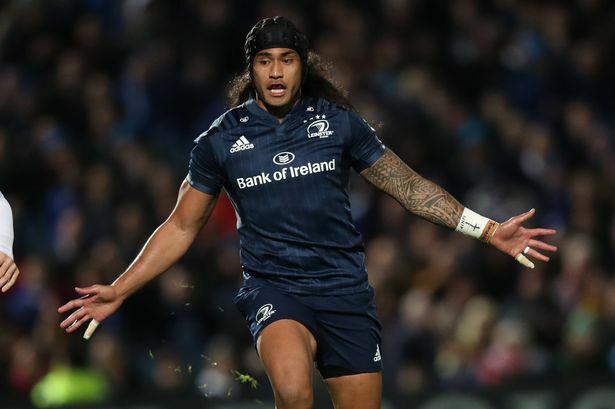 The defending champions humiliated Wasps when the pair met in the RDS Arena last week. Though this week the Heineken Champions Cup gets underway and the boys in blue travel to France to face Toulouse. Kick off is Sunday at 15:15pm, we’ll have the big screens fired up along with all the usual shenanigans.